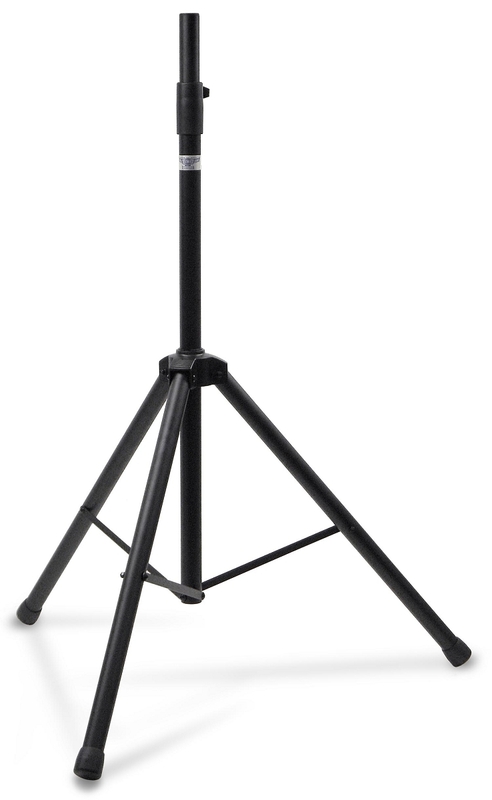 This is the EWI Tourcase AMS-001A-RF Speaker stand rubber foot. The foot is an exact replacement for the EWI AMS-001A-NB speaker stand but should work for other stands as well. The foot is sized for standard 1 3/8" tubing. Sized for 1 3/8" tubing. 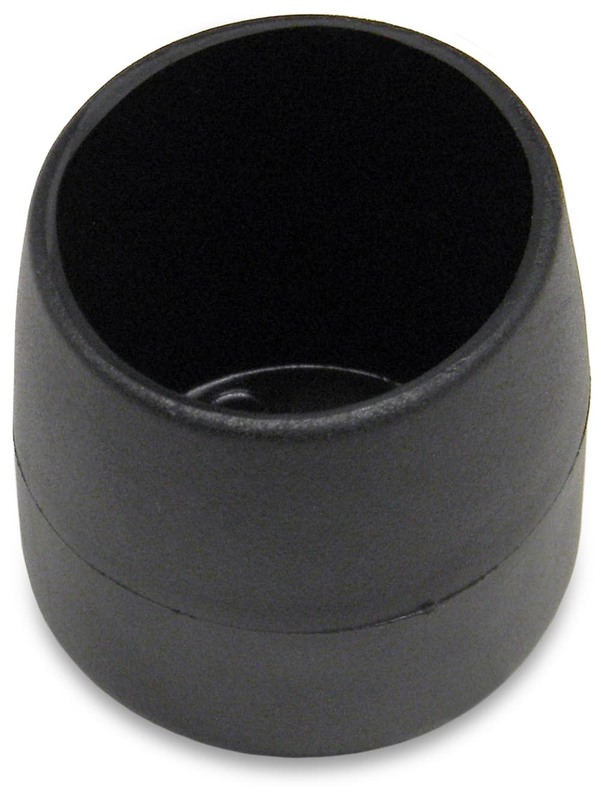 Rubber foot for speaker stands.